Jackson is 4-years old, a 2nd year Casa student. This is his 3-hour work cycle in 4 minutes. 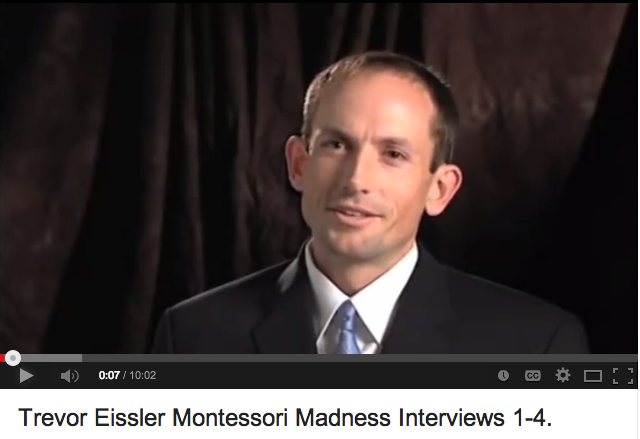 Trevor Eissler Montessori Madness Interviews 1-4.  Interview with Trevor Eissler, author of Montessori Madness! A Parent to Parent Argument for Montessori Education. Parts 1-4 combined for easy viewing.